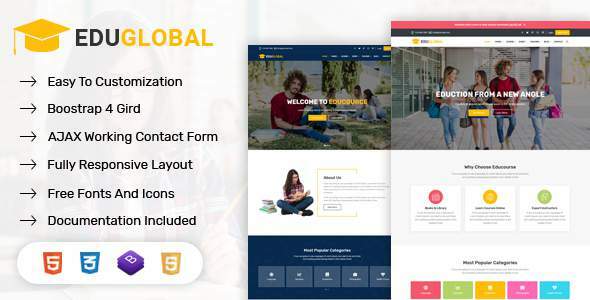 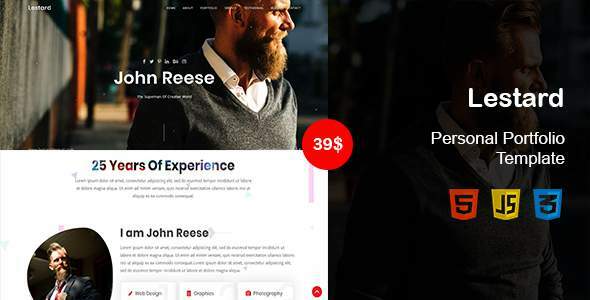 Ponno – eCommerce Bootstrap 4 Template is a responsive, flexible, and sophisticated eCommerce website HTML5 template for electronics, gadgets, accessories, and digital online stores. 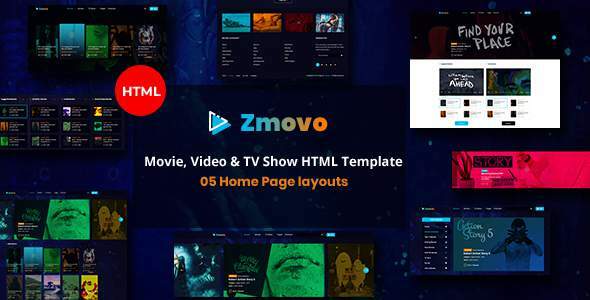 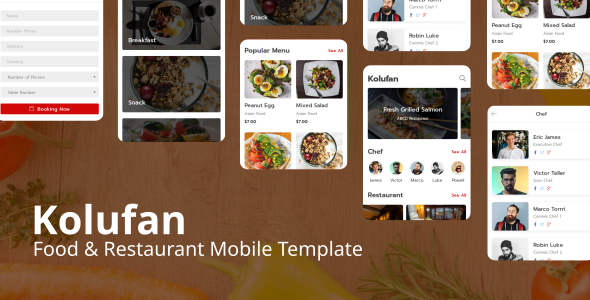 This electronics template is built based on Bootstrap 4 framework with HTML5 and CSS3 codes. 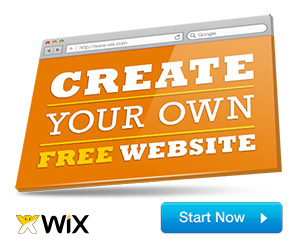 The clean and modern design ensures you the vivid presentation of your online store and products on your website.